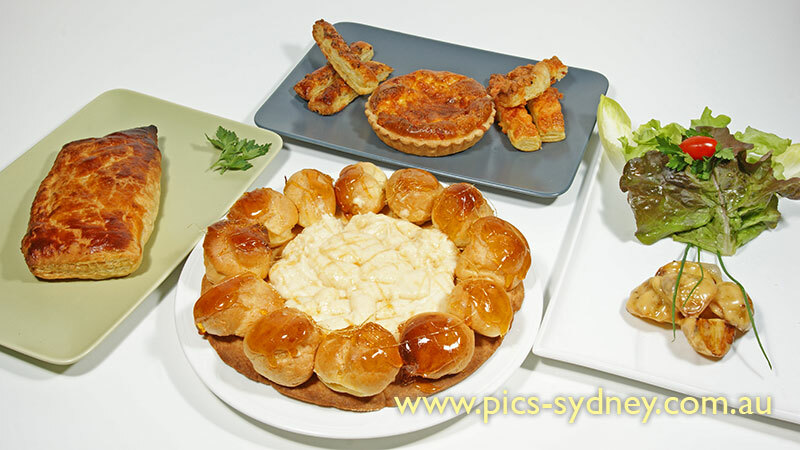 In this workshop, students will learn how to prepare fresh puff pastry (from scratch), short crust pasty, sweet pastry, choux paste and more from scratch. We will also transform all those pastries into tasty recipes. The pastries will be tasted at the conclusion of the course and be taken home. Students will learn how to make fresh puff pastry from scratch (as pictured on the right). 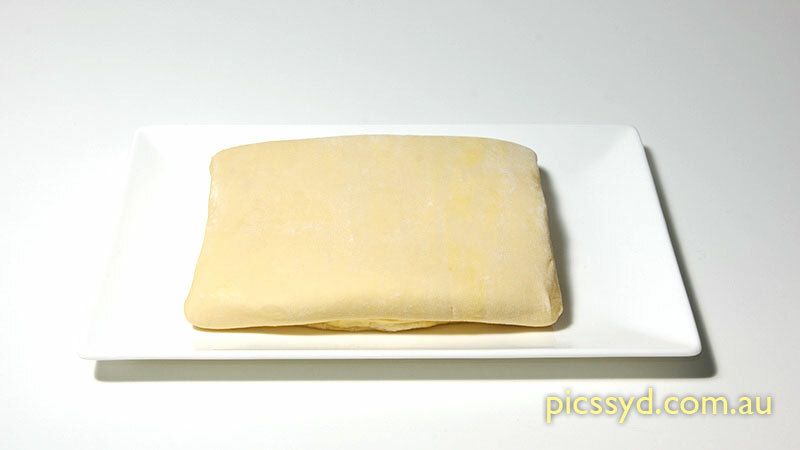 Making puff pastry is time consuming, and during the resting time, students will learn other pastry recipes.